During the panel Justin Sampson from BARB talked about their new Dovetail initiative and broadcaster’s agreement to use metadata to allow BARB to measure TV delivered by IP. This is something I was involved in the very early stages of whilst at Kantar, so I am glad it is reaching fruition. Mediatel have summarised what Justin said here. Jeff Eales from Sky discussed the Adsmart addressable advertising system and I mainly focused on the theme of definitions – that TV is now a medium not a platform and also trailed my report on Big Data for the IPA which was being released the next day and I will cover in a separate post. Other debate topics included why 5000 homes is the right size for BARB, the growth of OCR (Online Campaign Ratings) and Videology targeting people across multiple devices. 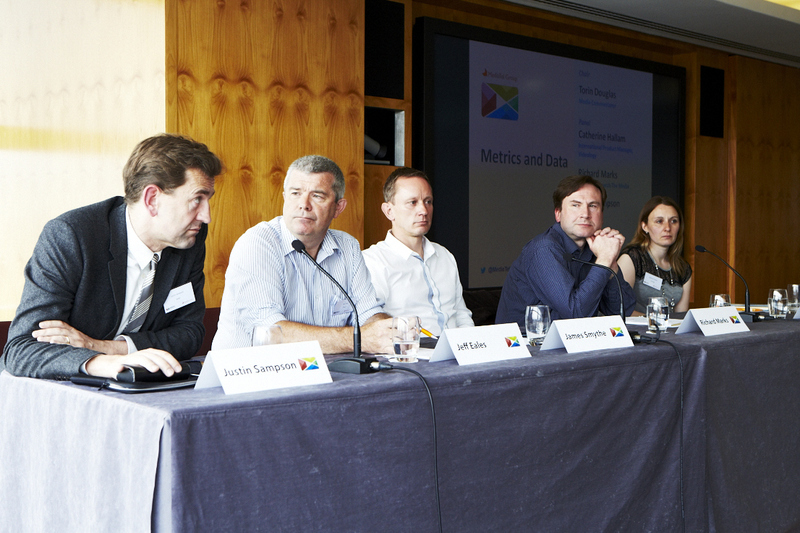 Here’s a picture from the event – I am not sure why I am looking so disapproving as largely the panel was characterised by riotous agreement. 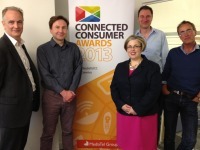 I also took part as a judge in the first ever Connected Consumer Awards, judging entries across five categories, with the winners announced here. 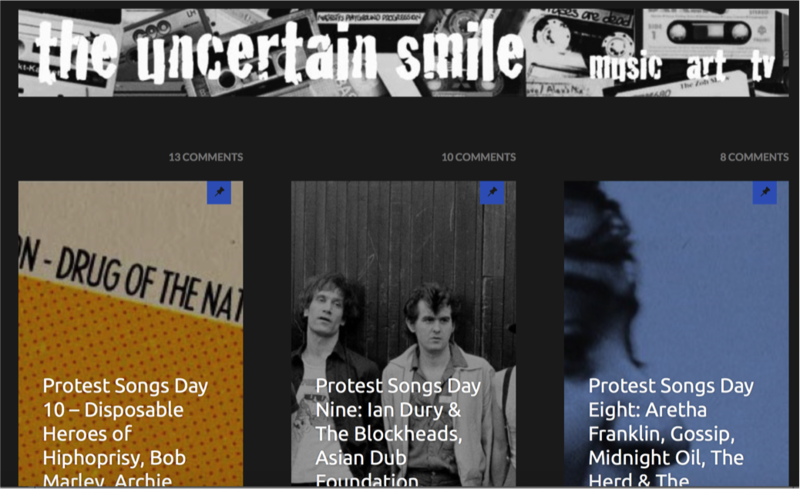 Previous Previous post: In a connected world, what do we now mean by ‘TV’ and ‘Radio’?